St Catherine’s Pre-Primary Fun Day is filled with exciting activities for the younger children in our community. There is horse riding, a games area, jumping castles and so much more! There is a special Letterland tea garden with delicious treats and stalls for the parents to enjoy. 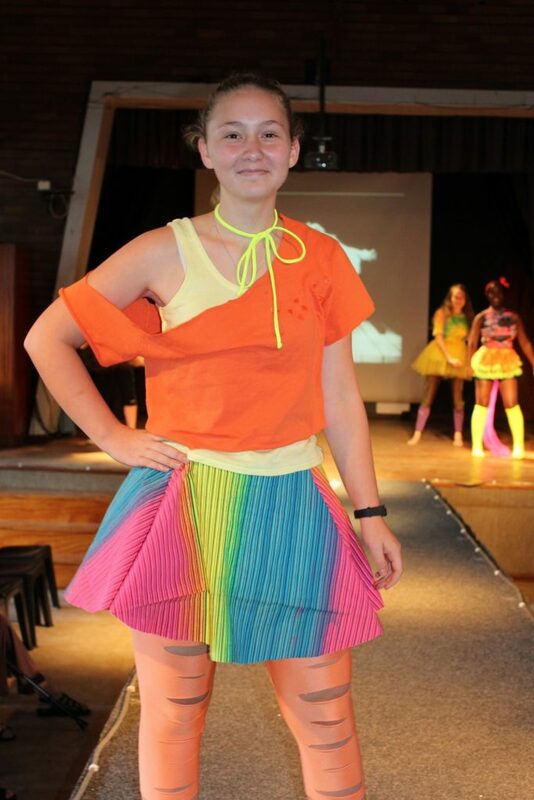 The Funky Fashion Show is for all High School Art learners. Learners have to make an outfit out of recycled material according to a specific theme. These creative outfits are then modeled by the learners. Saving the Rhinos is close to all of our hearts at St Catherine’s School. In October we host a Fun Walk where all the funds raised are donated to an organization involved with saving the Rhinos and D.N.A research. It is our way of making sure these one ton, two horned giants will be around for generations to come. 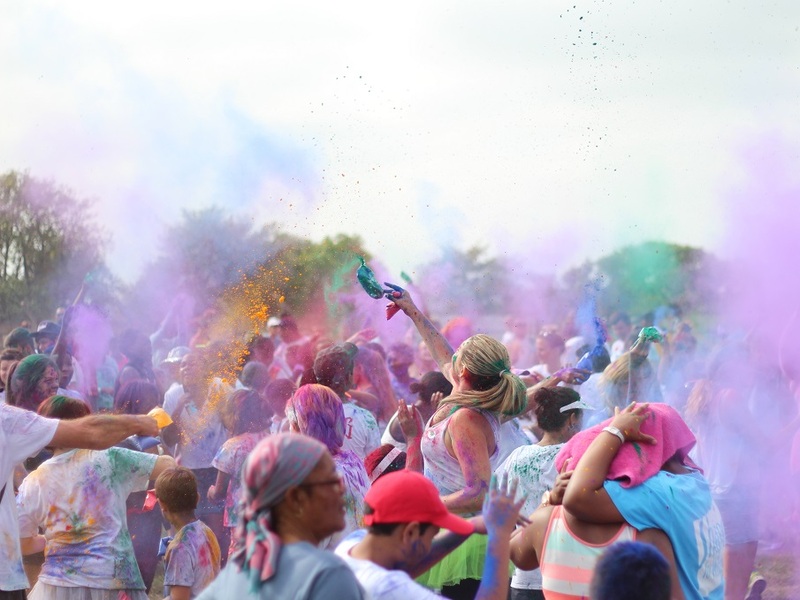 The Rhino Walk is combined with a mini Colour Festival. Have a look at our Gallery for pictures from these, and other, events.